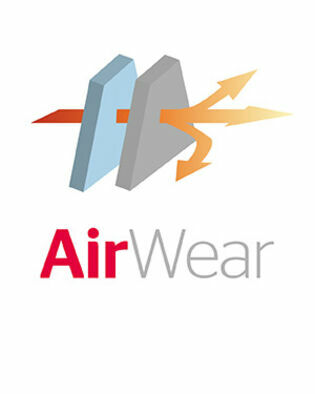 The AirWear and WindWear symbols are a quick and easy way to check the clothing’s function. 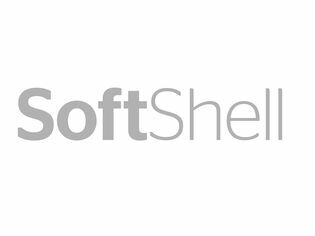 Below we provide more detailed information about our different product levels and most popular materials. Acode clothing is designed to make a difference in your daily life, whatever you’re doing and whatever the weather. To help you choose the right garments for you, we’ve divided up our product range into three categories. Basecamp, Advanced and Summit. Favourite items in comfy materials for everyday wear. Cotton T-shirts and polo shirts, sweatshirts in a wide range of colours and soft fleeces. A clothing collection designed for ­practicality with clever features. Stylish clothes in high-quality functional fabric for that extra feeling of comfort. Select products for those who demand the ultimate in quality and functionality. Shell jackets, soft shell jackets and winter jackets in breathable, waterproof materials. Are you planning outdoor activities and want to keep warm and dry? Then make sure you buy waterproof garments. Water column, a value given in millimetres, is often mentioned in the garment’s specification but what does it mean? Water column is a measure that is used to specify how large a water pressure a garment will withstand before it starts to leak. The material is tested for waterproof qualitites using a “water column”, a tube with a diameter of approx. 2.5 cm. While the tube is placed vertically onto the material, water is poured in. The height of the water when the material starts to leak is then recorded. A water column value of 10,000 mm means a load of 10 metres water depth in the tube. 0-2000 Can be water resistant, but not waterproof. 2000-5000 Waterproof against rain, but not resistant to pressure. Leaks when sitting or leaning against wet surfaces. 5000-15000 Fully waterproof in rain and resistant to many forms of pressure. Only at very high pressure, for example, prolonged sitting begins to leak the material. 15000-30000 Fully waterproof, even under the most extreme pressure. 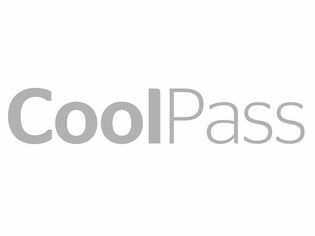 Our garments in CoolPass functional material are worn next to the body, ­effectively transporting moisture away from the skin to the outer layer of the garment, where it evaporates from the skin. Perfect for physical activity. Our sweatshirt gives you that little bit extra. 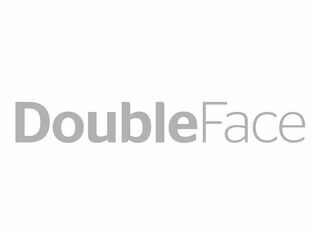 Double faced means that the outside of the fabric is identical to that on the reverse. A slightly thicker sweatshirt material that offers an exclusive finish while retaining the fit. The traditional softshell material is very resistant to wind and water, has a ­durable surface and a reverse with a membrane of soft microfleece. 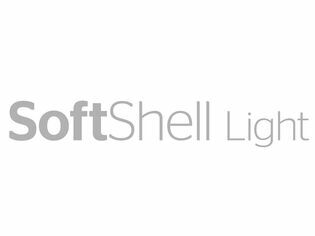 Softshell Light is a very light, soft and flexible membrane-free material with 4-way stretch. It has excellent breathability and a water-repellent surface. 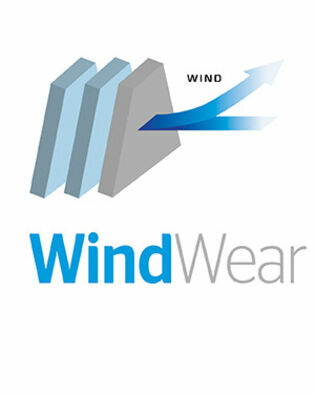 The AirWear and WindWear symbols are a quick and easy way to check the clothing’s function. Acode AirWEAR has been developed to allow your body to breathe and to keep you dry and comfortable. A perfect choice for an active lifestyle. Acode WindWEAR is the perfect choice when you need to keep dry and warm in wind, rain and snow. Available in both unlined and lined. For those who enjoy an active life in wet, windy and cold conditions, dressing correctly is vital. By using different layers of clothing, moisture can be transported away from the body while water and wind are kept out, meaning that your body stays warm and dry, even in tough weather conditions. The base layer is worn next to the body. It transports moisture away from the body and keeps you dry. The middle layer insulates and warms while letting moisture from the base layer pass through. The shell layer protects against the wind and wet, but lets excess body heat escape.